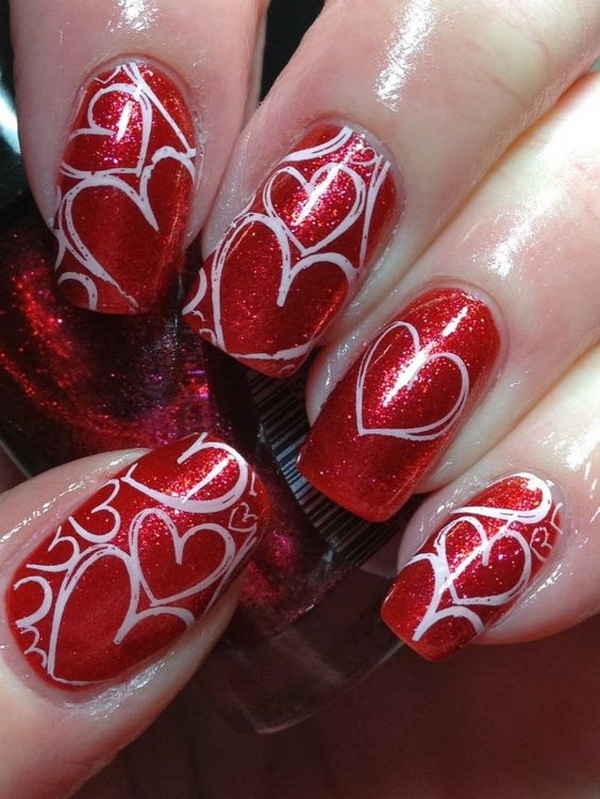 Valentine’s Day is the traditional holiday of love, the day of hearts and roses. 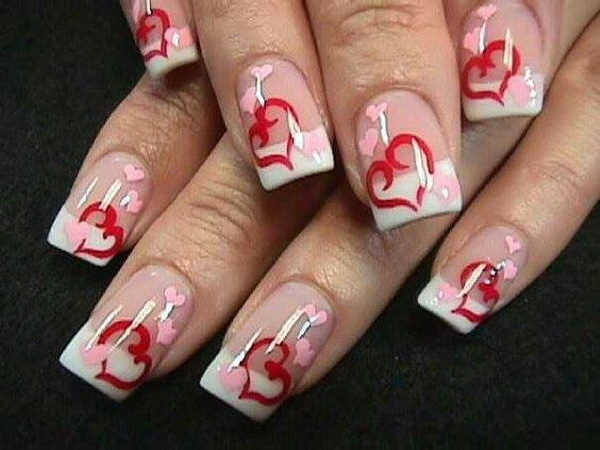 We girls are guaranteed chocolates, flowers and romance on this special day. 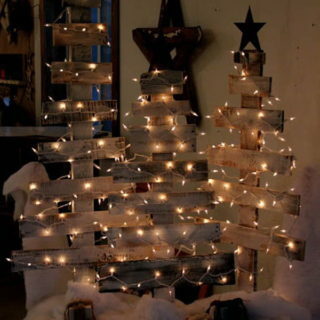 It is the most romantic time of the year. 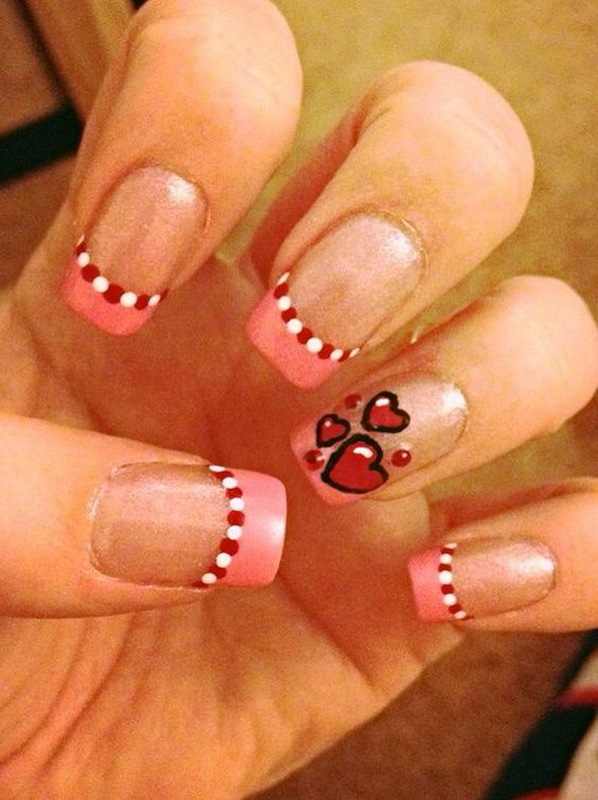 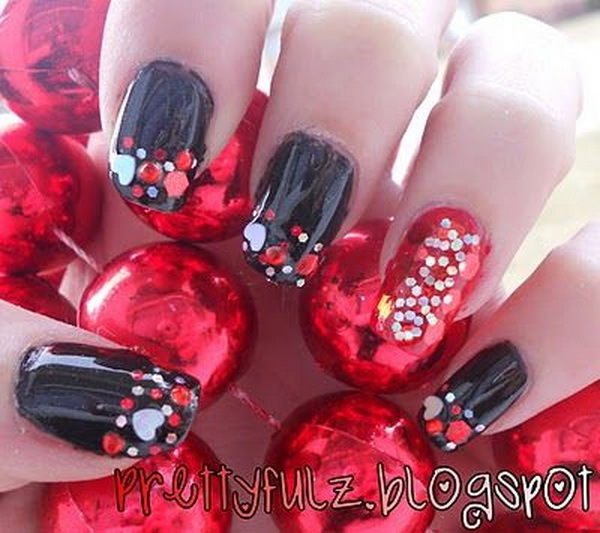 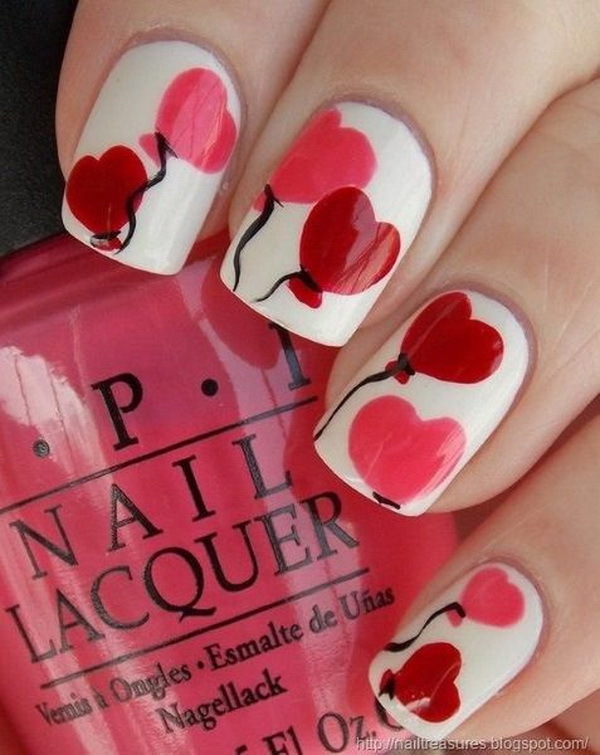 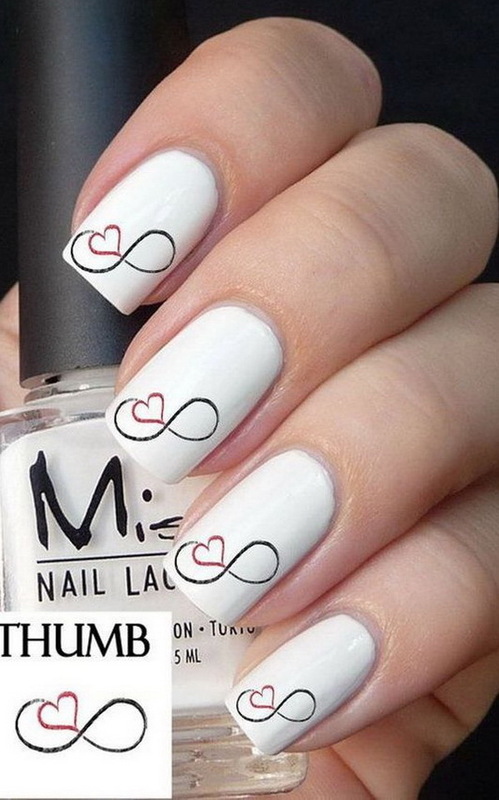 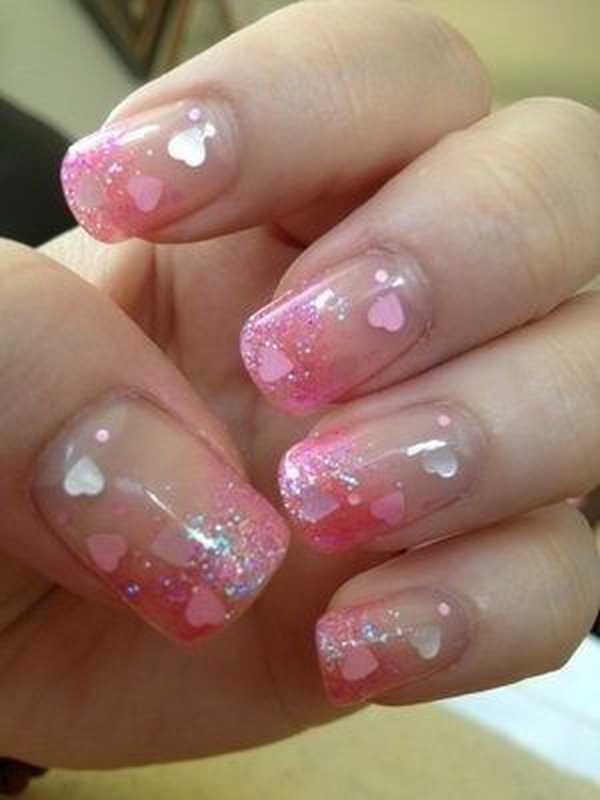 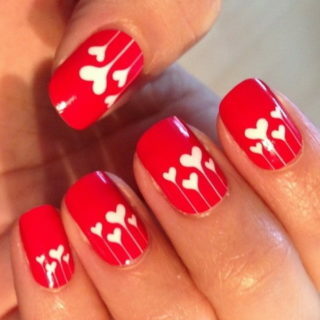 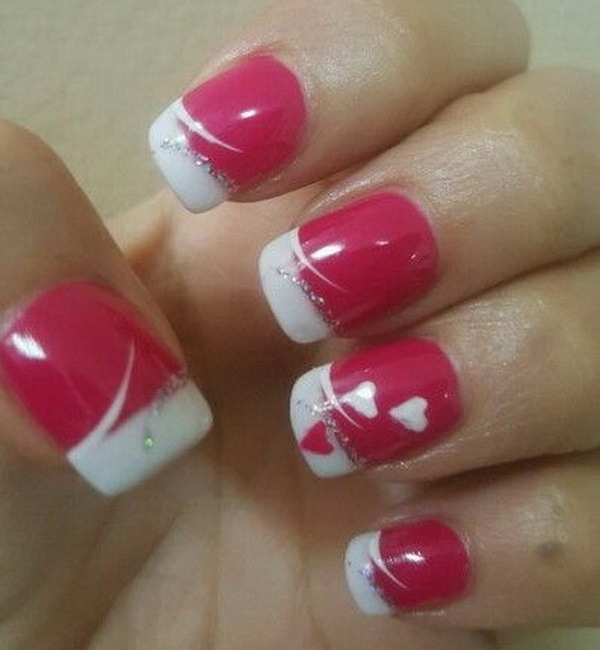 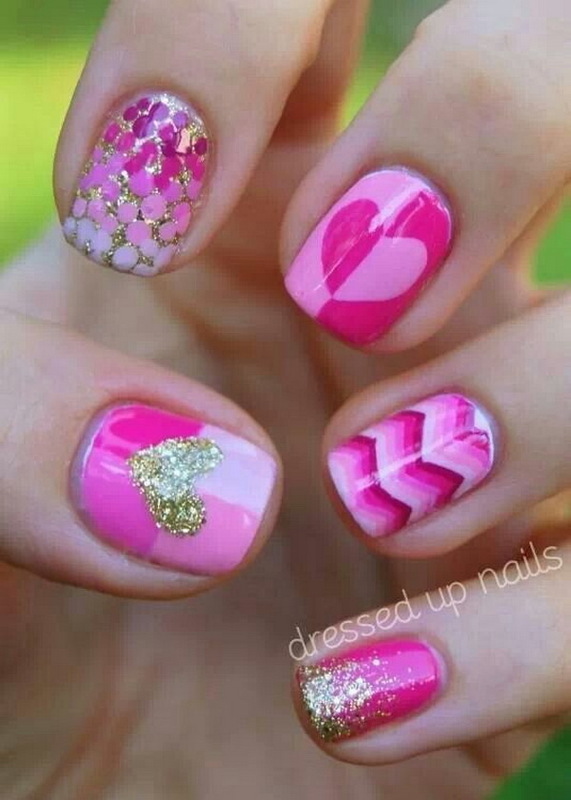 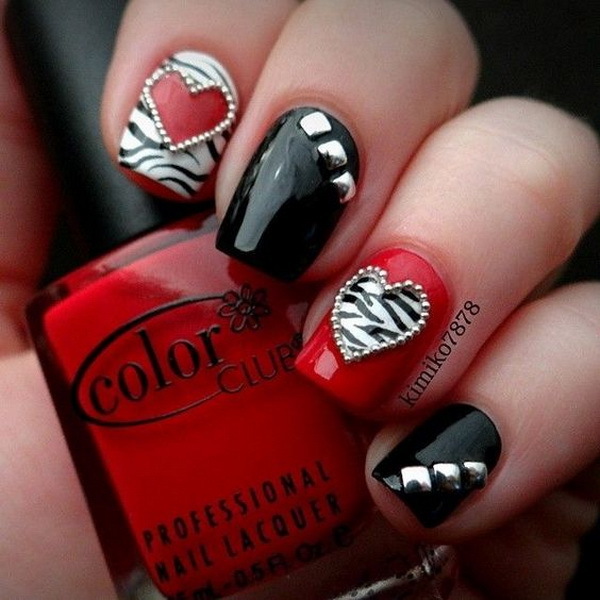 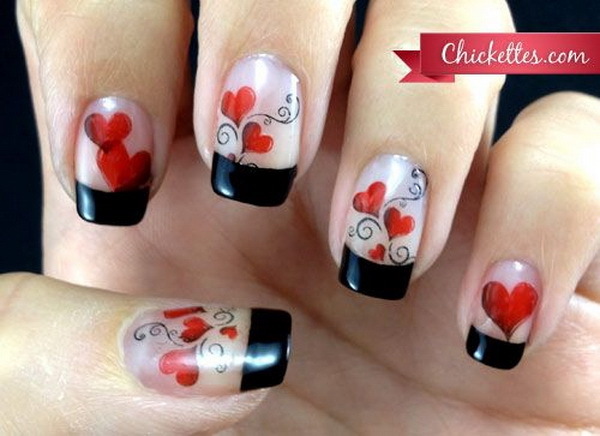 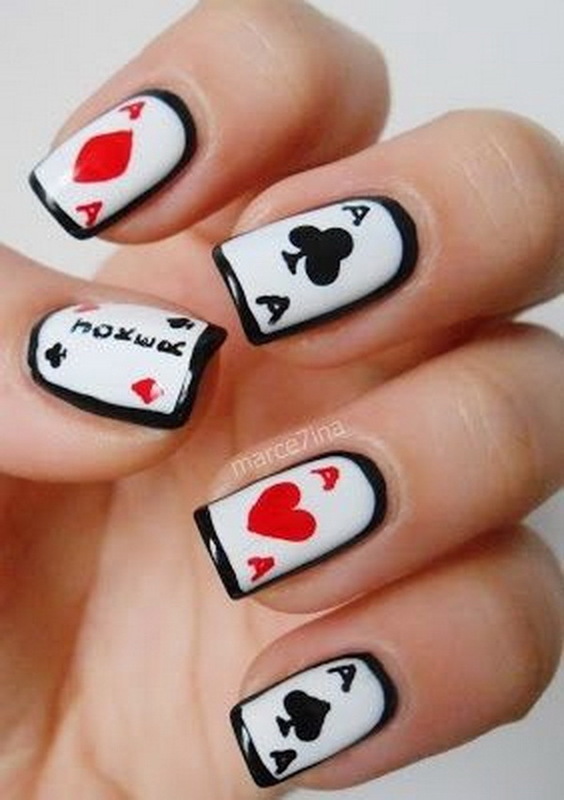 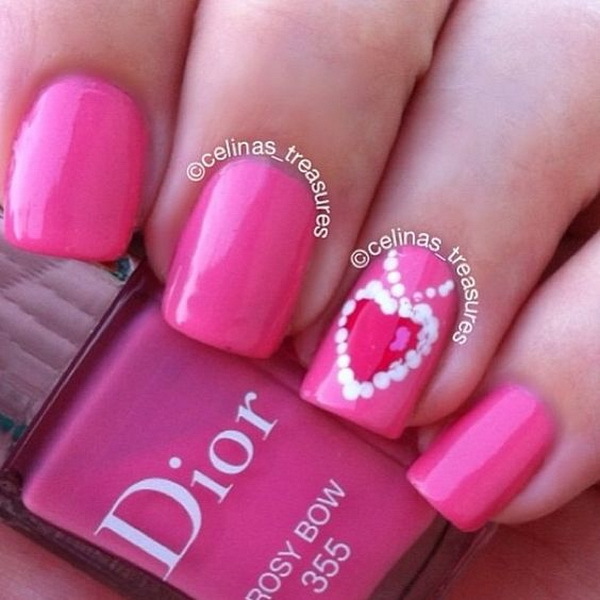 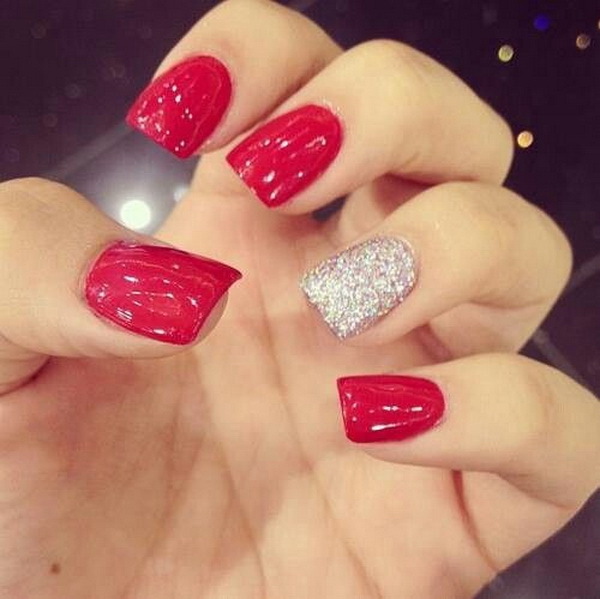 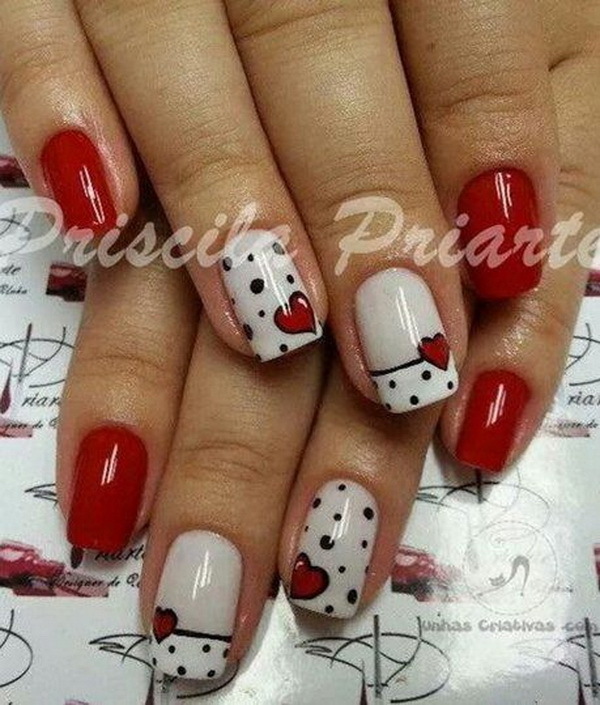 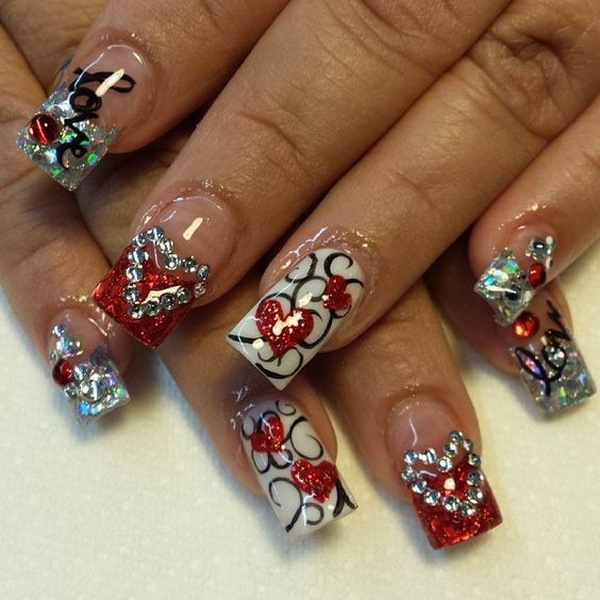 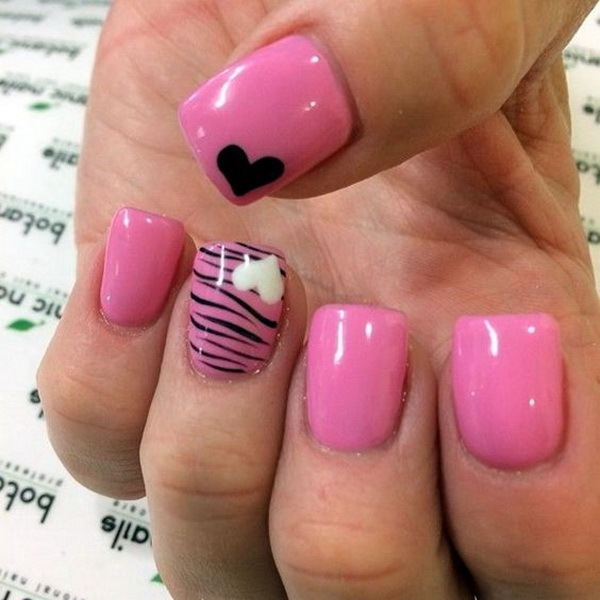 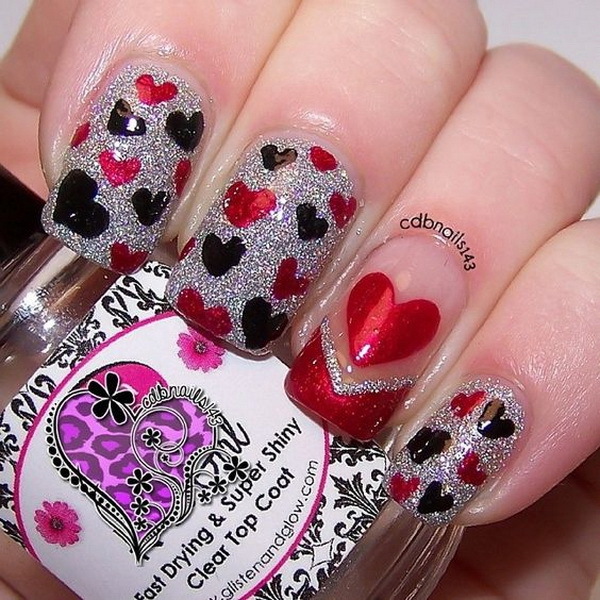 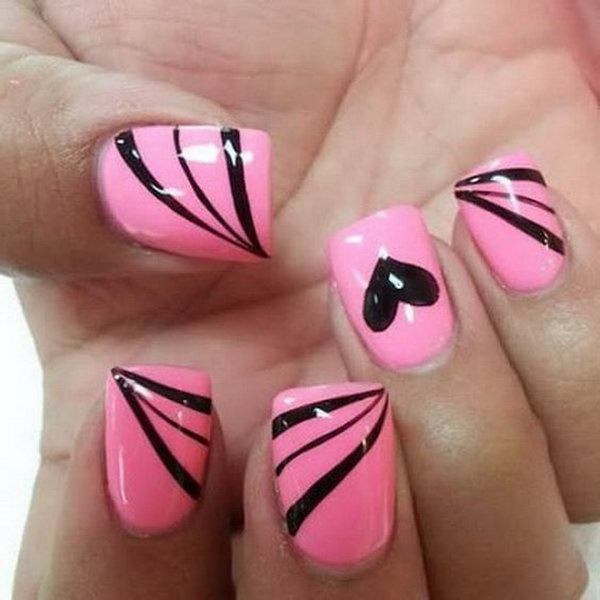 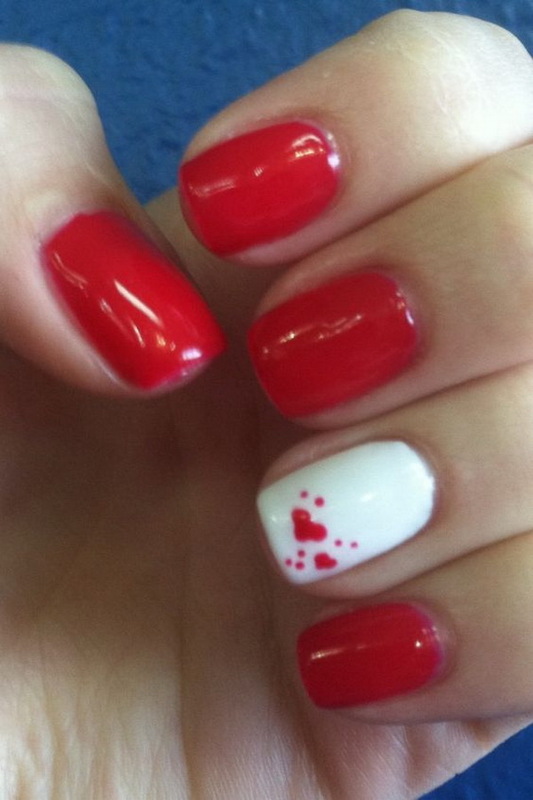 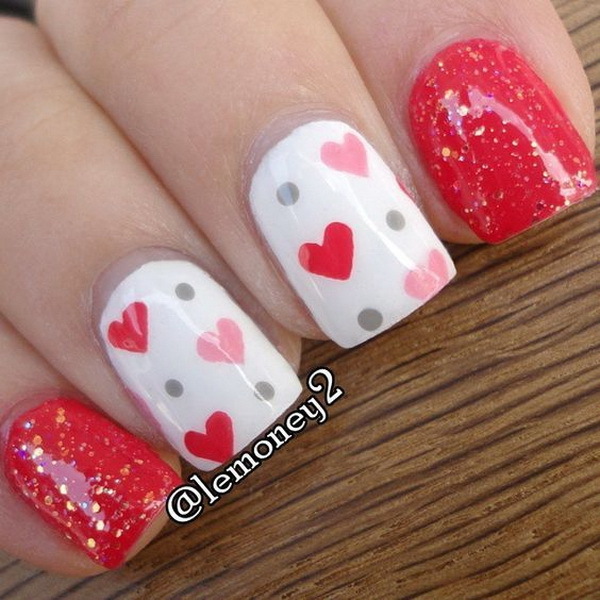 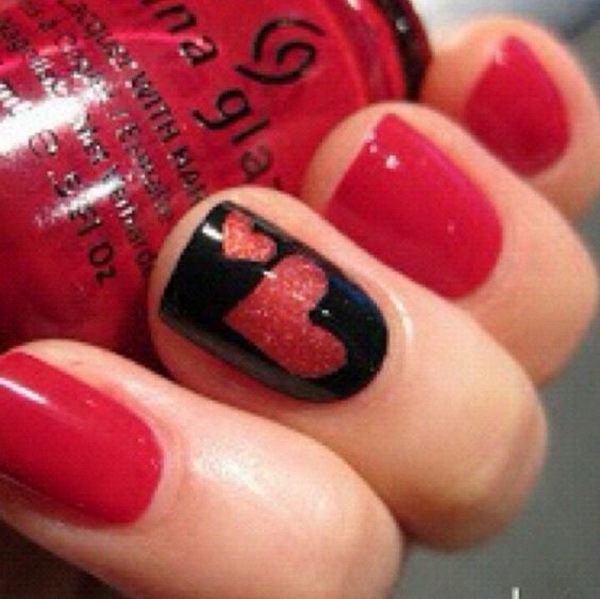 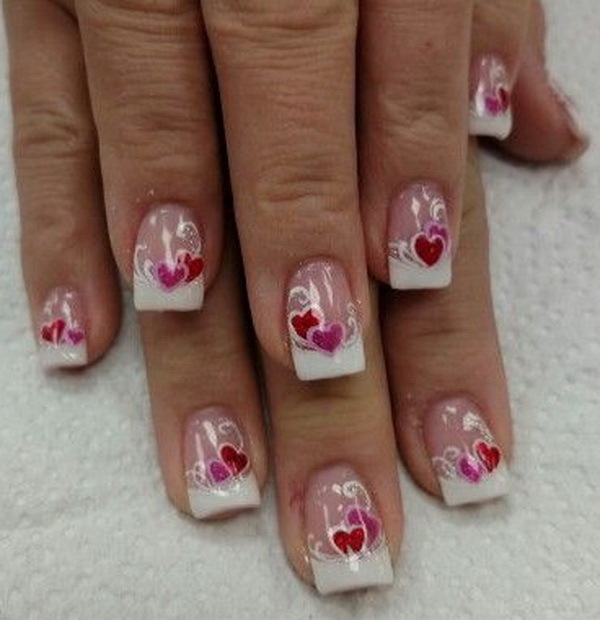 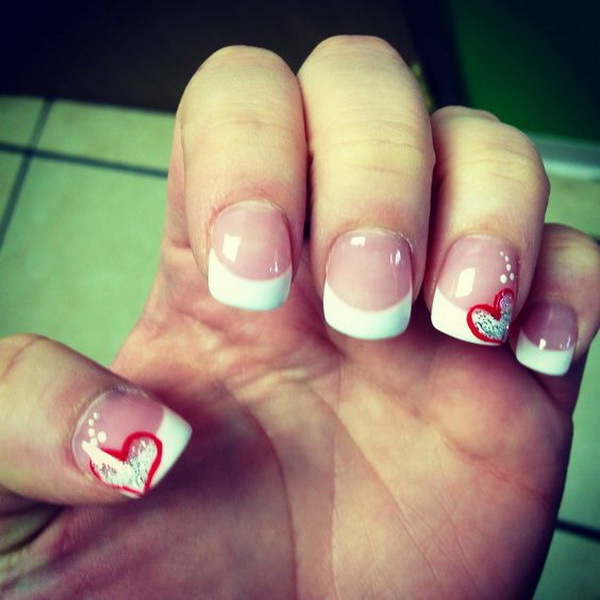 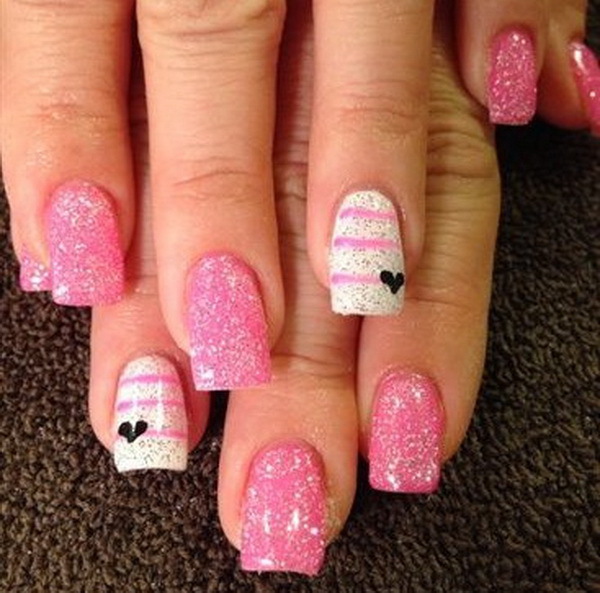 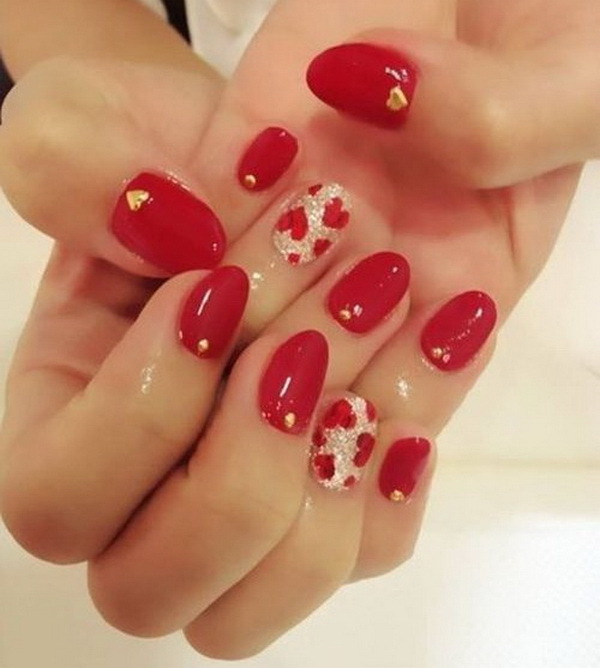 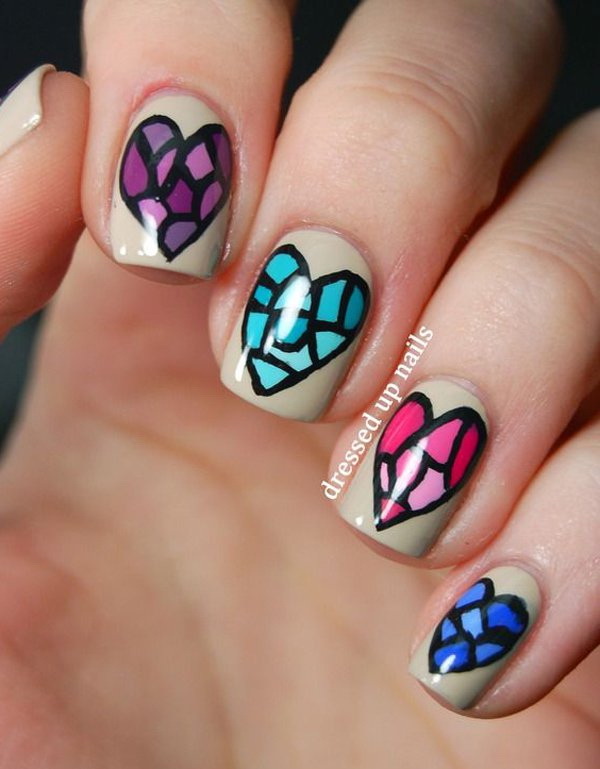 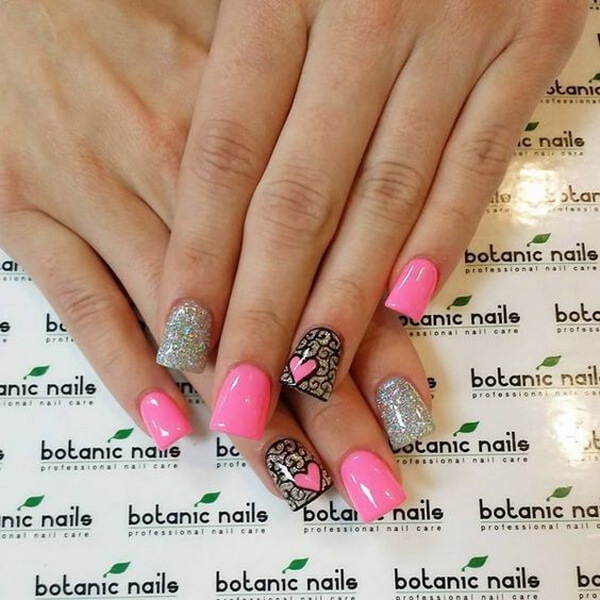 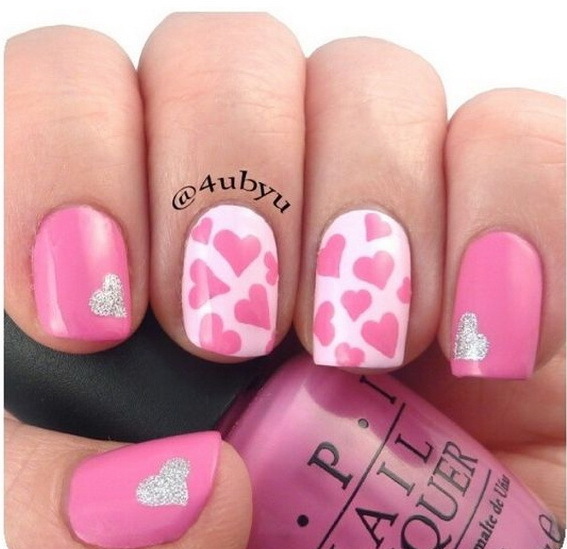 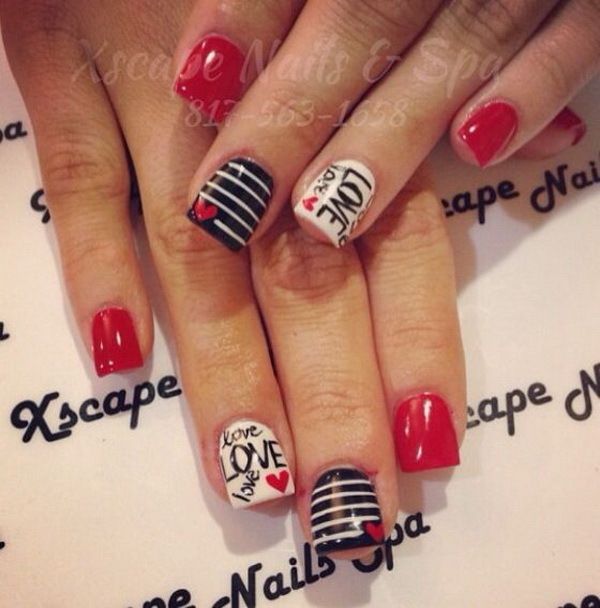 Valentine’s Day is also a great holiday for doing romantic nail art for the fashionable ladies and girls. 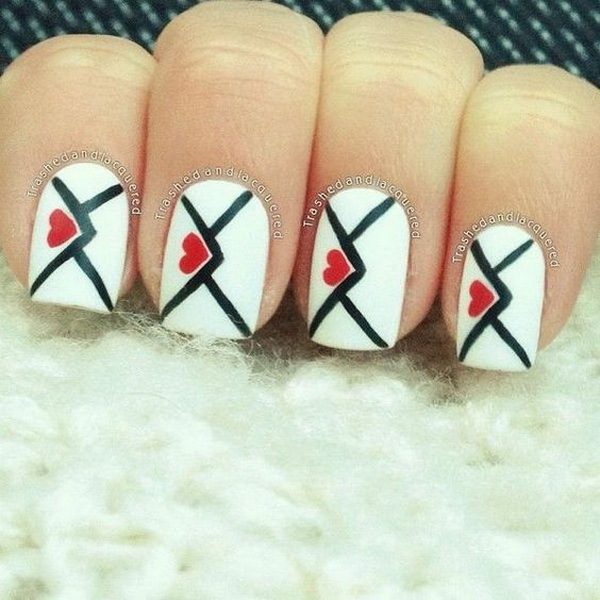 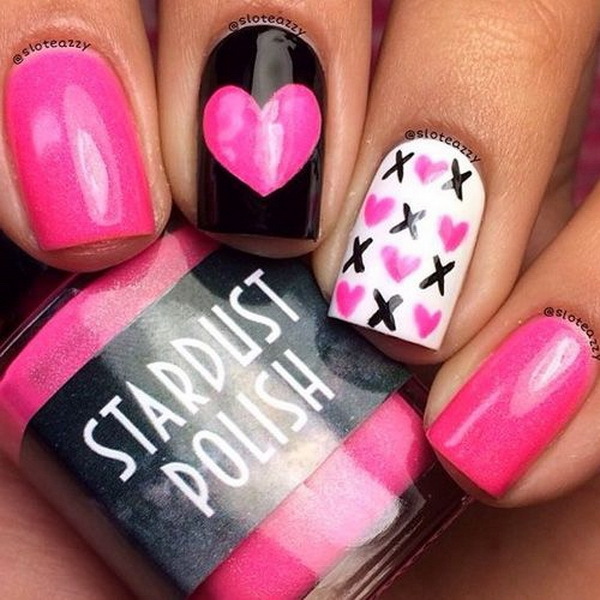 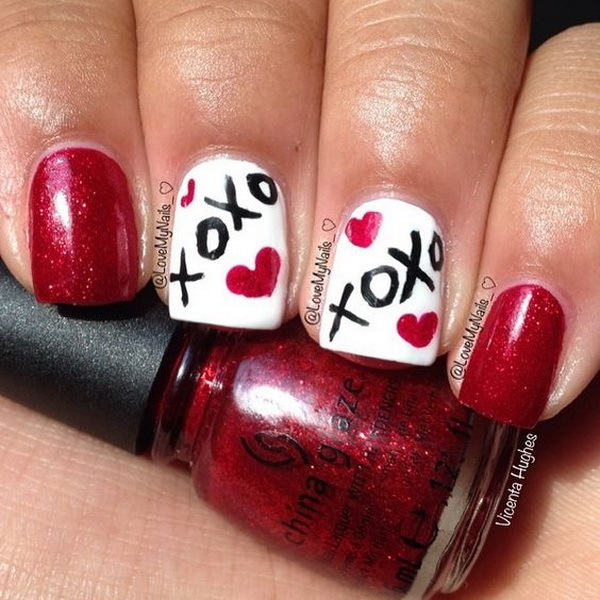 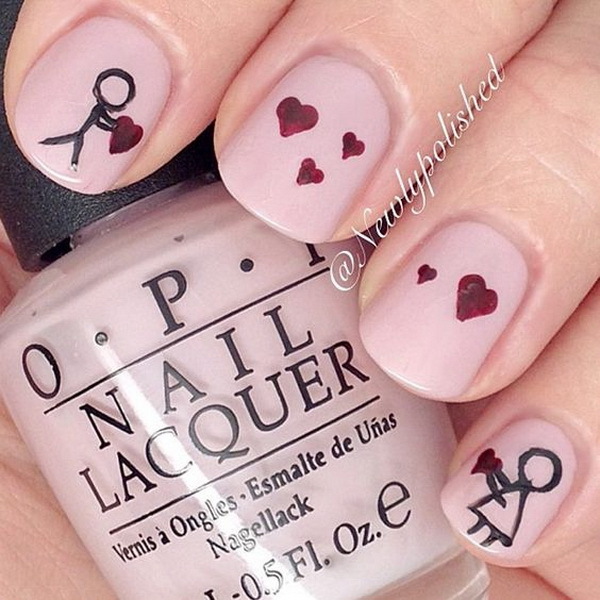 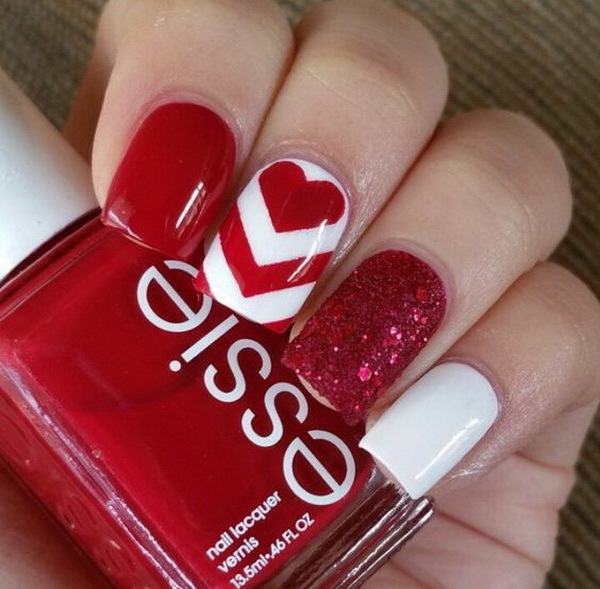 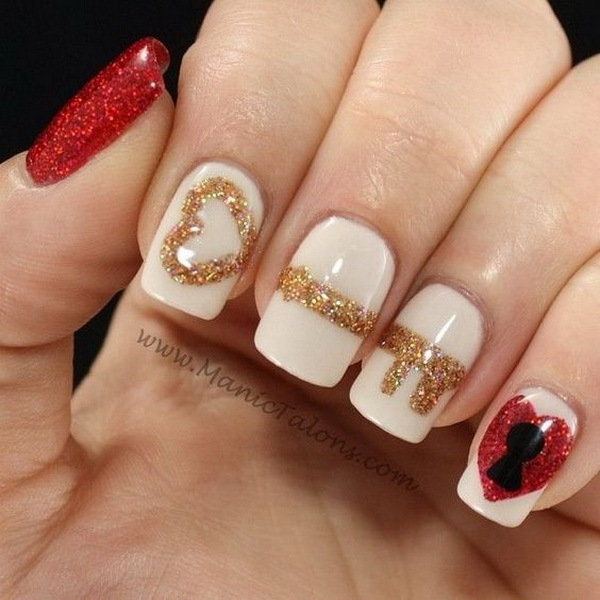 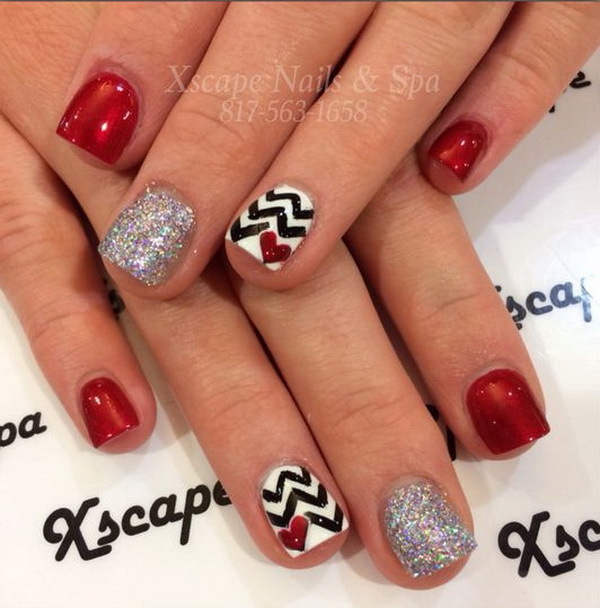 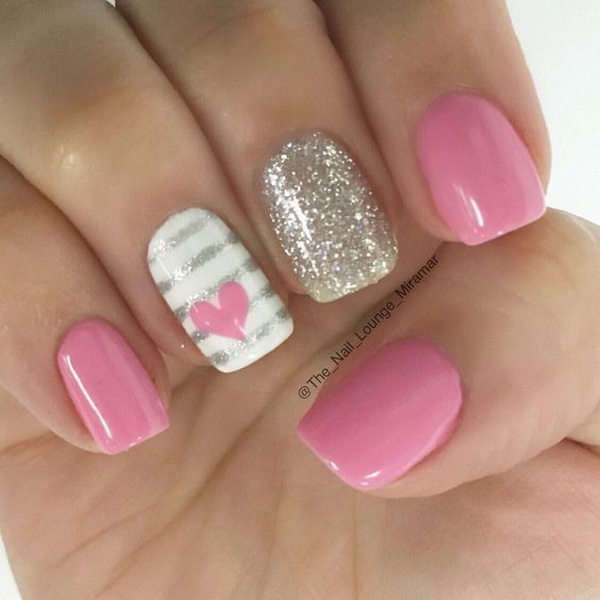 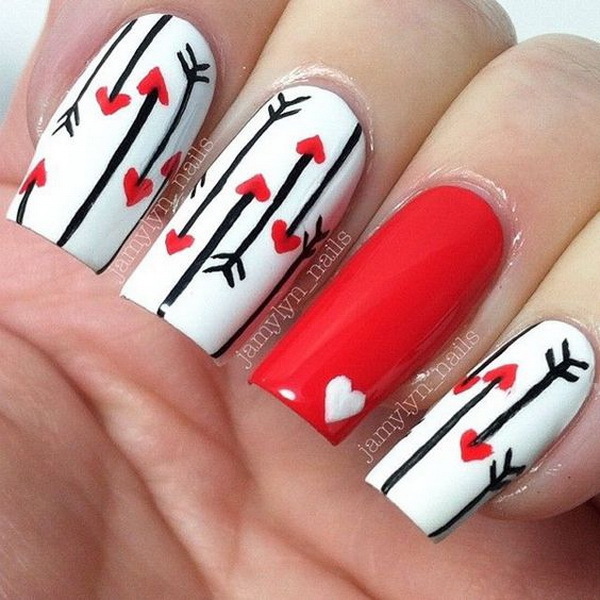 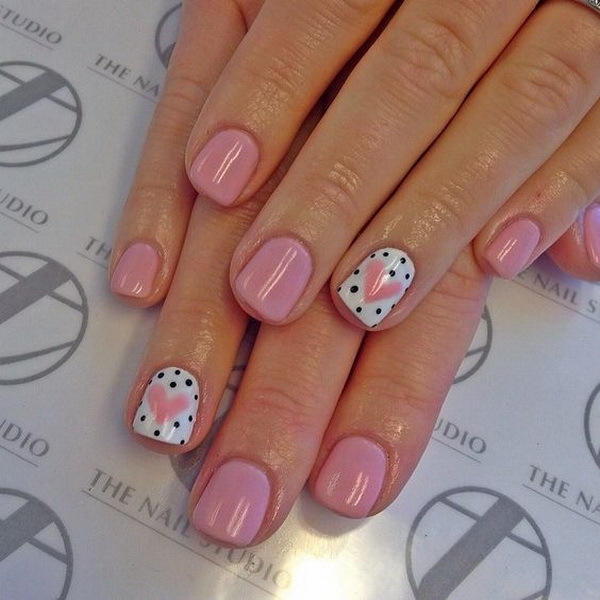 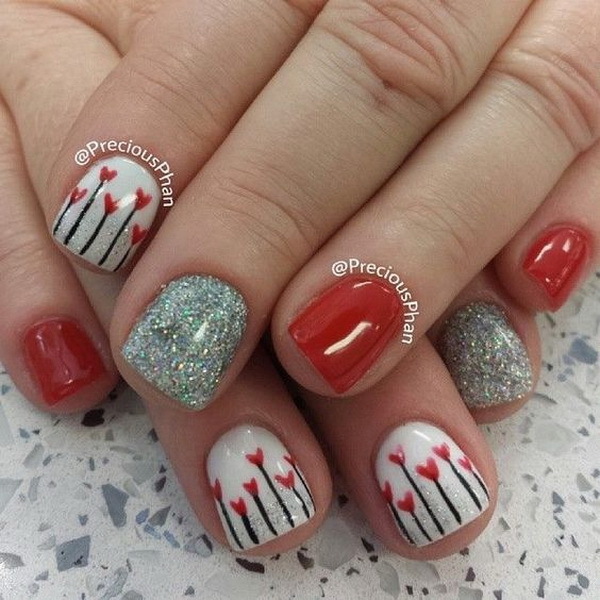 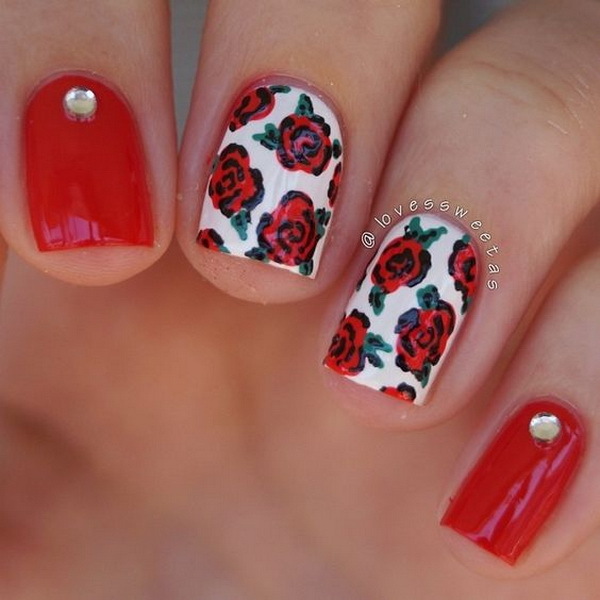 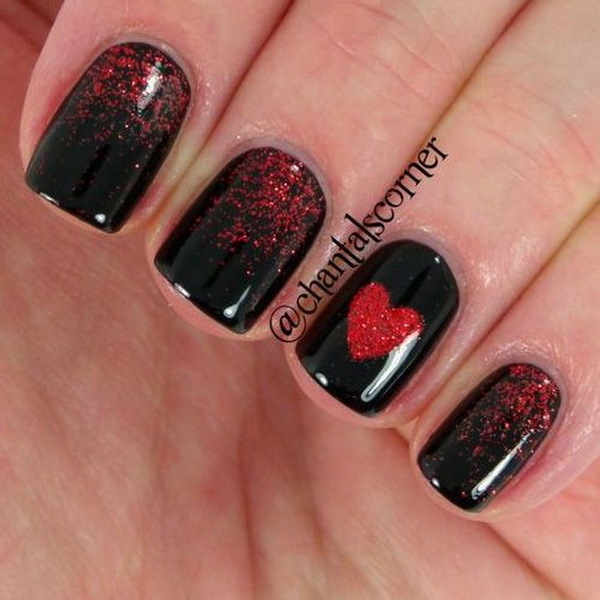 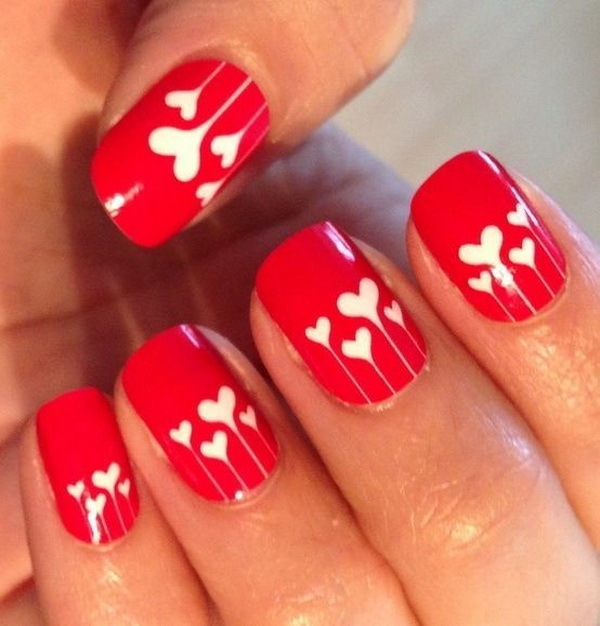 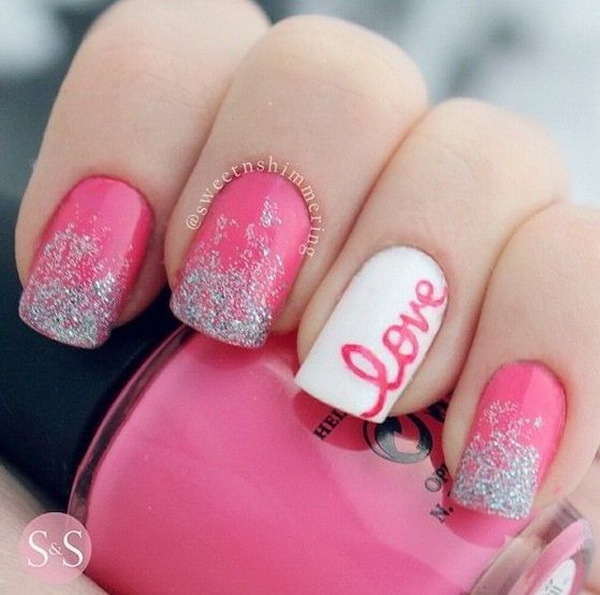 Festive nail art ideas for Valentine’s Day will put you in the mood for love. 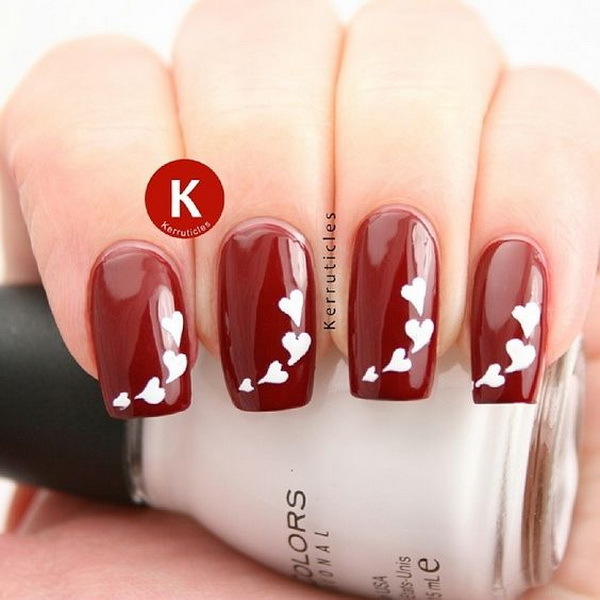 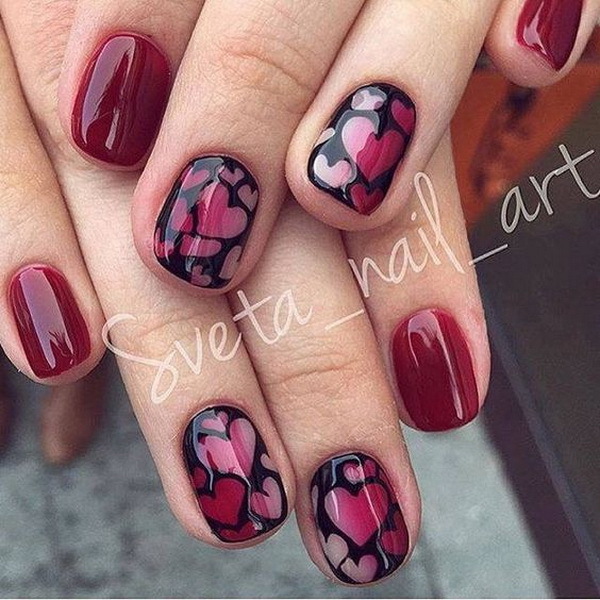 When talking about the nail art designs for Valentine’s Day,the first thing we should take into consideration is the color scheme. 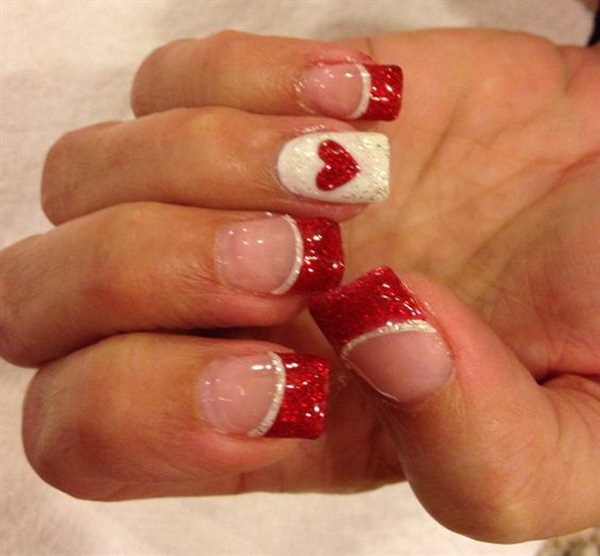 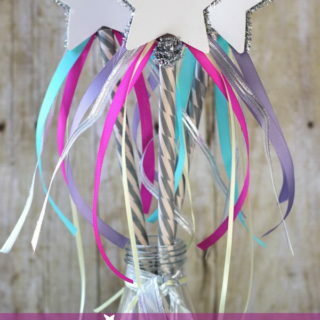 Pink and red, and even lavender and white, are the major and the most popular color options for Valentine’s Day. 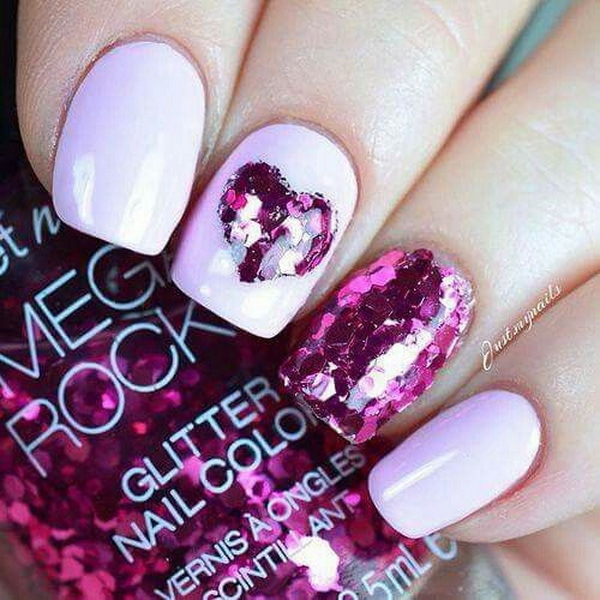 Valentine’s Day is the perfect time of the year to adorn your fingertips with multiple shades of pink,red,lavender and more romantic colors for fashionable girls and ladies. 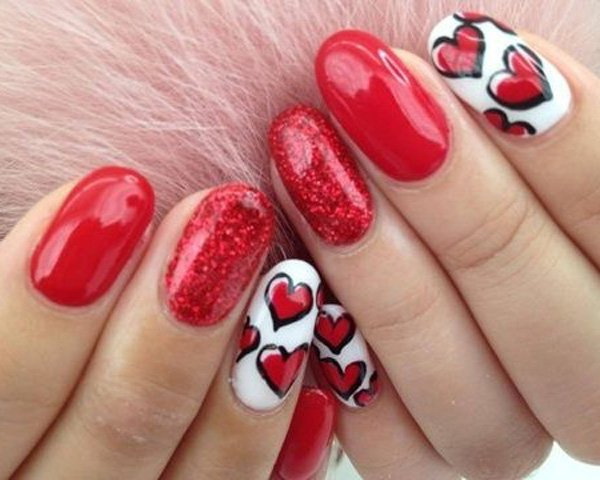 Here we come up with tons of festive nail art ideas to help you get into the Valentine’s Day spirit. 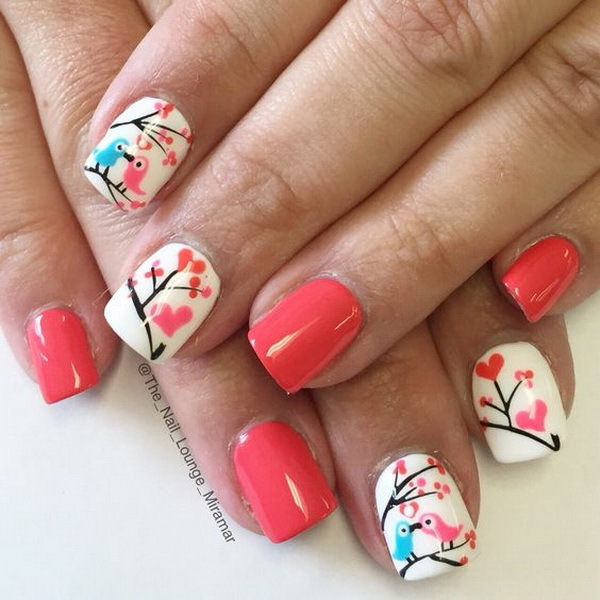 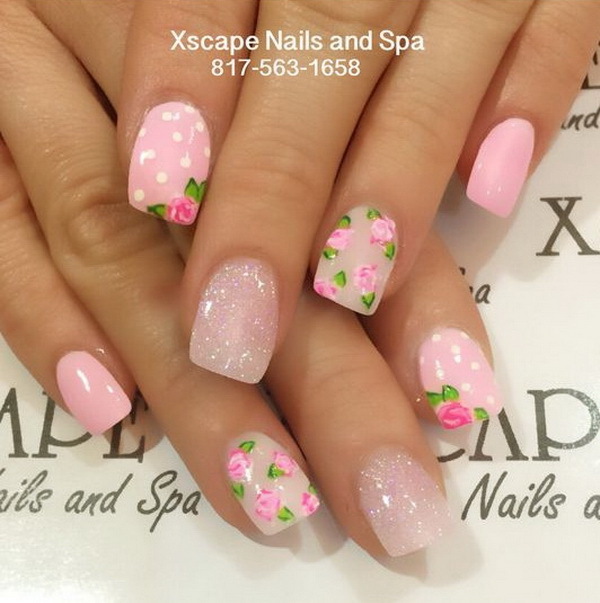 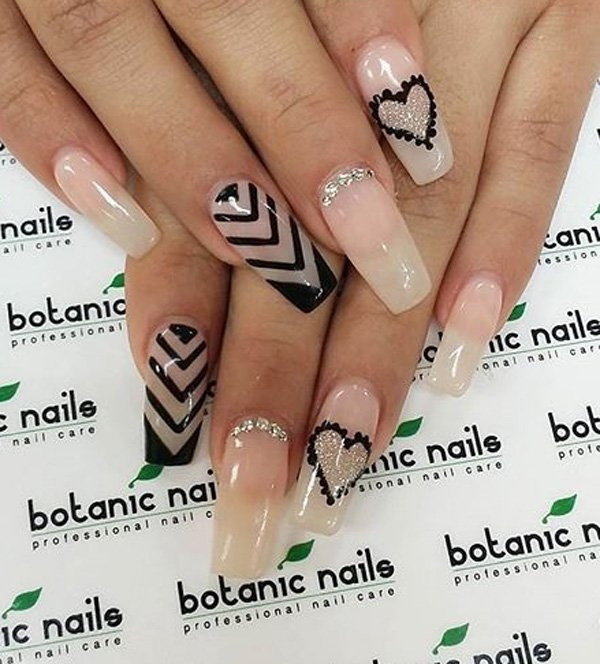 Whether you get a date with your special someone or your family and friends, these awesome nail art designs would go with any type of outfit you抣l be wearing. 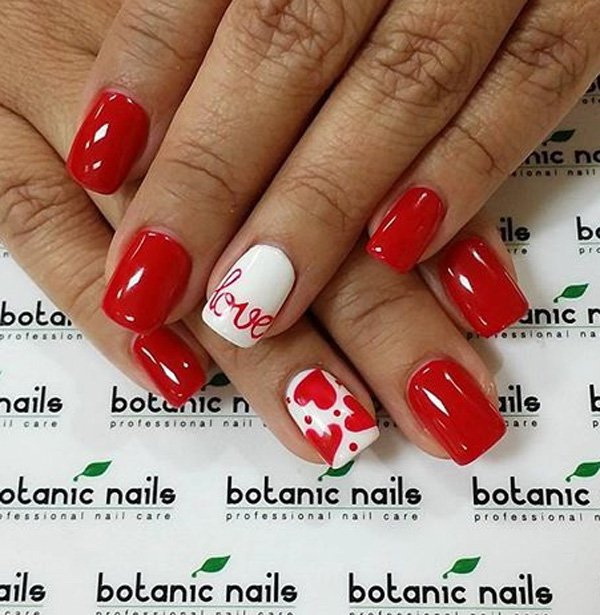 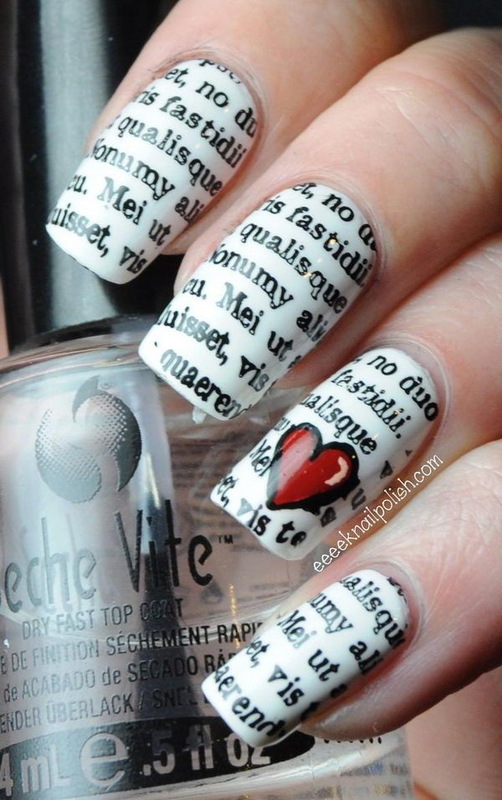 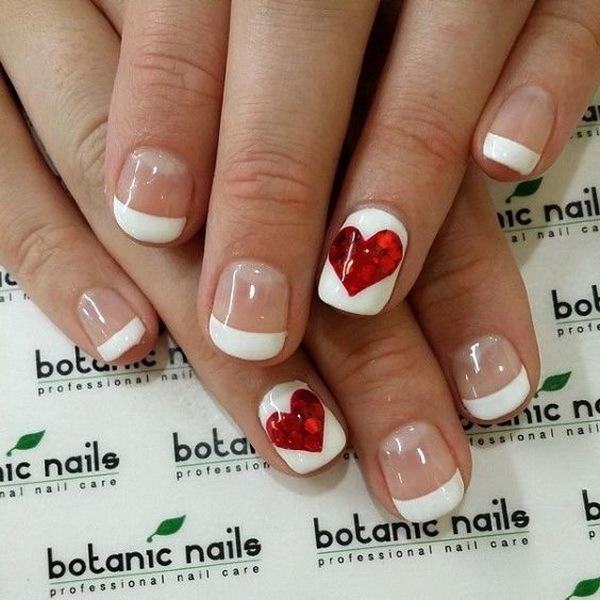 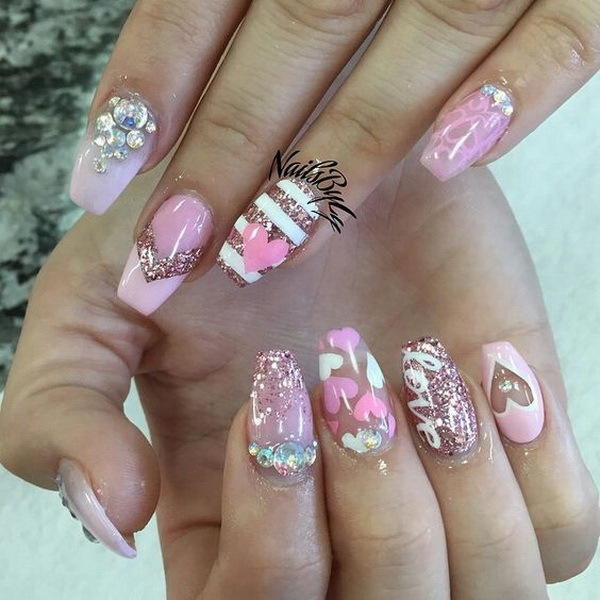 Take time to browse thought all these awesome ideas and inspirations and brighten your day with these chic nail designs for the upcoming Valentine’s Day. 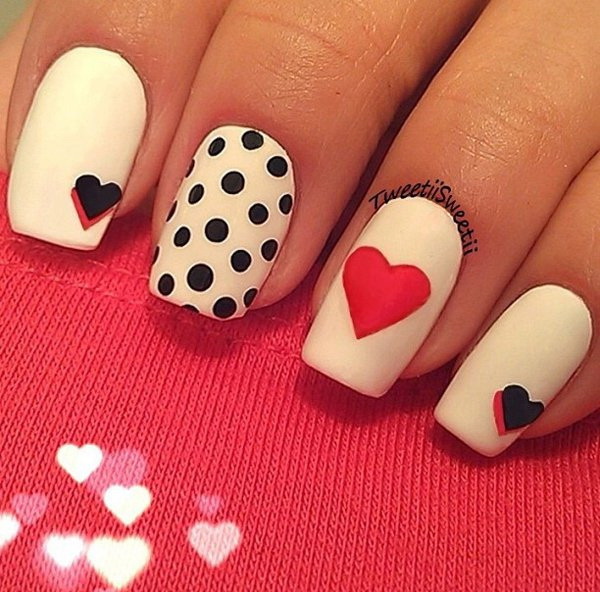 quite chic and trendy. 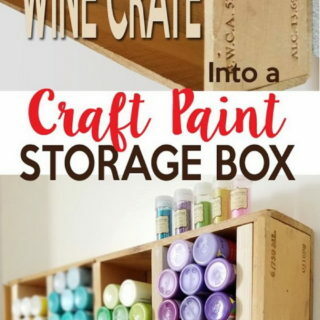 thanks for the sharing.